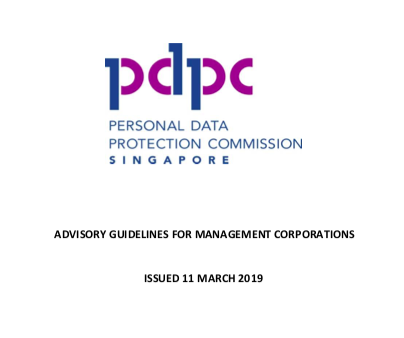 On 11 March 2019, the Personal Data Protection Commission (“PDPC”) issued a set of Advisory Guidelines for Managing Corporations (“Guidelines”). 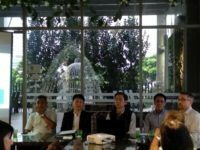 Developed in consultation with the Building and Construction Authority (“BCA”), these Guidelines provide guidance to management corporations of strata title plans (“MCST”) on the Personal Data Protection Act 2012 (“PDPA”). 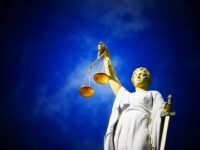 The Guidelines clarify how the data protection provisions in the PDPA apply to MCSTs’ collection, use and disclosure of personal data, as well as suggest good data protection practices in certain scenarios. Please click here for the full Guidance. MCSTGuru will be holding a briefing session in the coming weeks with the PDPC on the Guidelines. Please register on our website to be notified of our upcoming events. Thank you.